"I picked up one of these at a local store and we love it – we use our fireplace so much more now. It literally takes two seconds to start a fire without the use of newspapers or kindling. It works just as easy outdoors in our fire pit and we've brought it camping, too. My parents want one and I think I'm going to get them one for Christmas this year." “We absolutely love our firelighter. It’s easy to use and actually works…every time! "I got this as a late birthday gift. 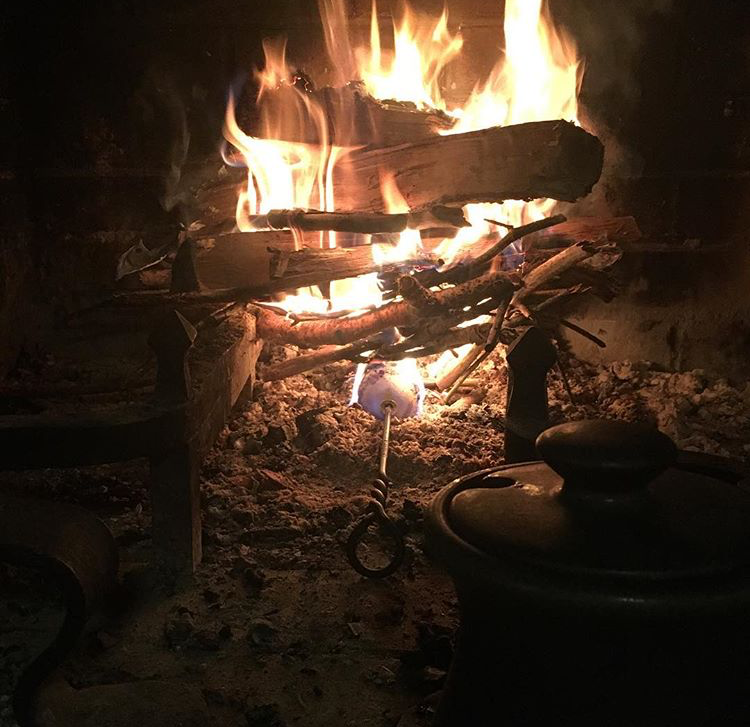 I also bought one as a gift because between it being made in the US, and the fact that you no longer need to buy envirologs to get my fires going, this is a beautiful and functional accessory that makes fire starting so much easier. I love it!"